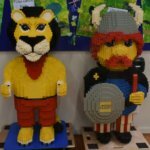 All Blocks LEGO User Group’s latest show was held at Woodlands Park School. 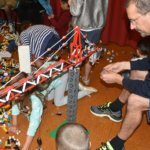 The show was to help raise funds for a new audio-visual system in the school hall and installation of a decorative safety barrier between Te Pito (the playground) and the carpark. 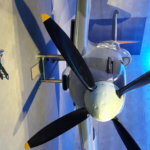 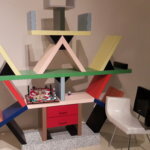 Click here to read more about this show and see the full image gallery. 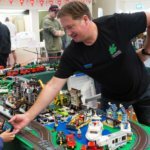 One $50 gift voucher was awarded to the winner in each age grade. 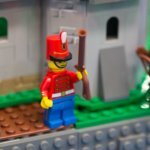 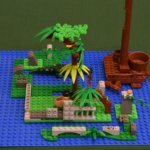 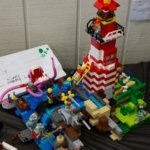 Every entry received a free LEGO polybag. 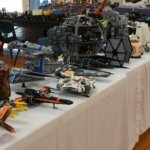 The prizes were kindly supplied by Toyworld West Auckland. 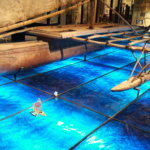 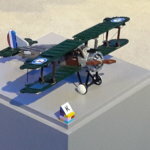 Click here to read more about this show and see all the student competition entries. 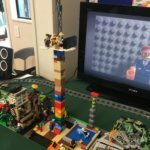 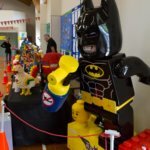 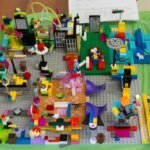 All Blocks LEGO User Group’s first show was held at Helensville Primary School. 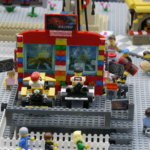 The show was to help raise funds for a student group visit to Hong Kong. 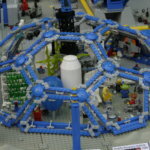 Click here for the full image gallery. 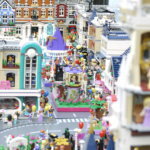 One $50 gift voucher was awarded in each age grade. 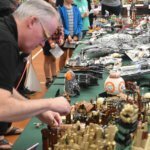 The prizes were kindly supplied by Toyworld West Auckland. 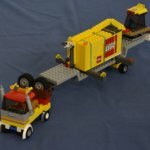 All Blocks member Michael Howell attended the Christchurch Brick Show. 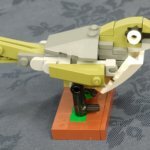 He looked after Hayden Pickford’s kakapo model. 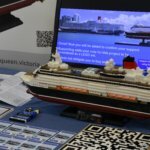 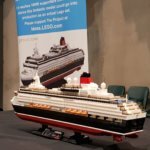 David Wardle also exhibited his Queen Victoria cruise ship at the show. 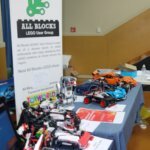 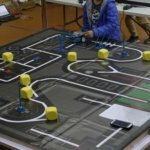 All Blocks LEGO User Group’s principal sponsor, Toyworld Henderson, was supporting the annual MakeX Robotics competition. 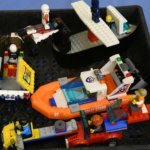 Toyworld Henderson had a store set up selling LEGO to the robotics competitors. 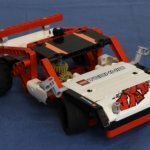 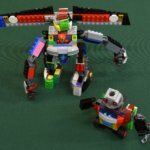 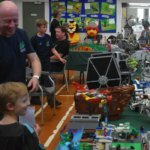 David Wardle has been reviewing a book Building Smart LEGO MINDSTORMS EV3 Robots written by seventeen year-old Kyle Markland. 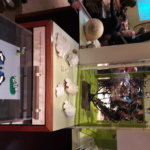 David had seven Mindstorms robots on display including all six of Kyle’s creations. 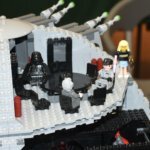 David met up with Hayden Pickford. 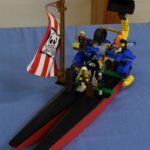 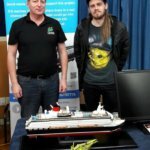 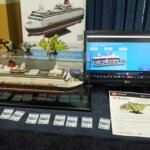 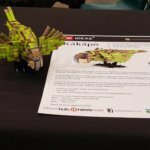 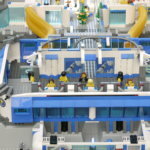 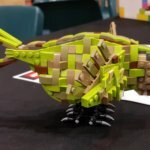 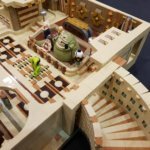 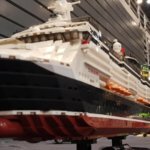 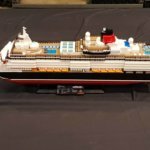 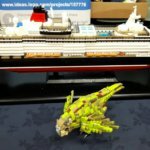 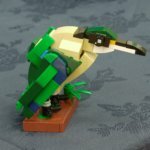 They are the creators of New Zealand’s two most popular LEGO Ideas projects: Hayden’s Kakapo and David’s Queen Victoria Cruise Ship. 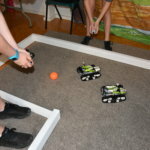 Kyle Markland’s Mindstorms robots on display. 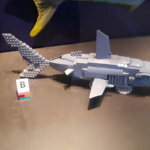 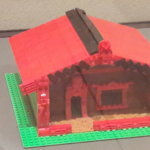 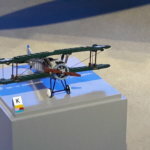 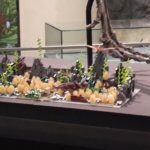 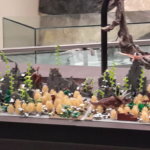 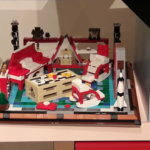 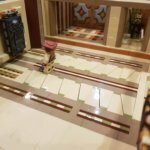 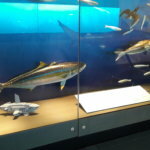 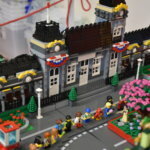 Several LEGO models, designed and built by members of All Blocks LEGO User Group, were hidden throughout Auckland Museum during the April school holidays. 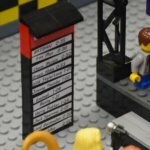 This was a Treasure Hunt where each model had one letter that eventually spelt the word “Brickman”. 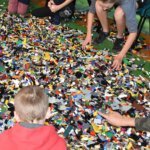 The Treasure Hunt reached over 5000 Auckland children in the two week holiday period. 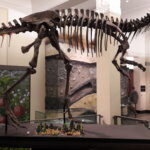 It was one of the most popular Treasure Hunt events held at Auckland Museum. 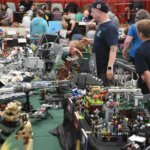 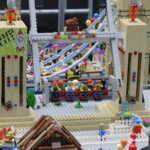 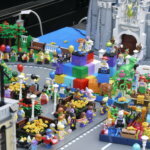 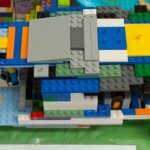 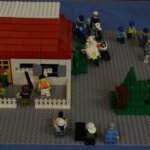 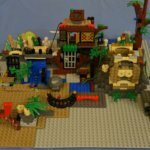 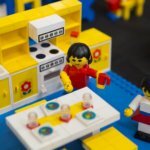 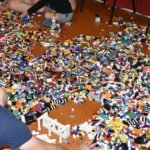 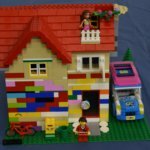 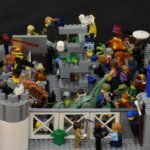 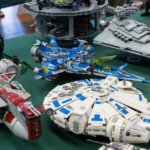 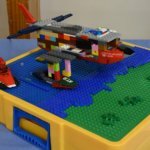 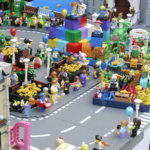 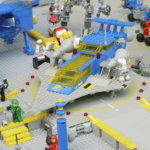 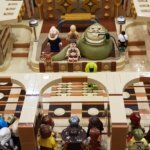 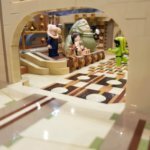 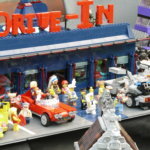 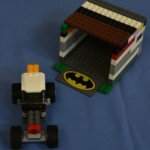 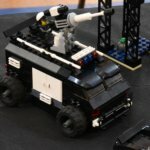 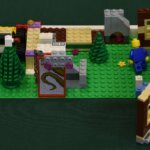 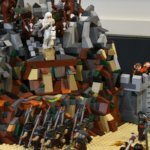 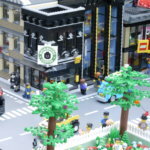 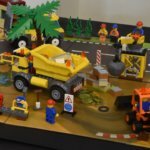 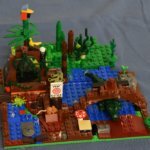 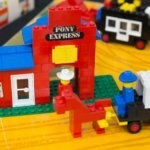 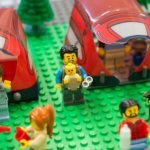 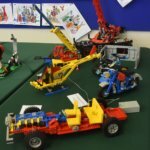 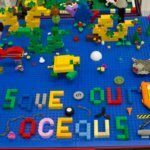 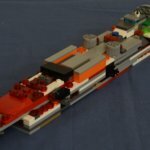 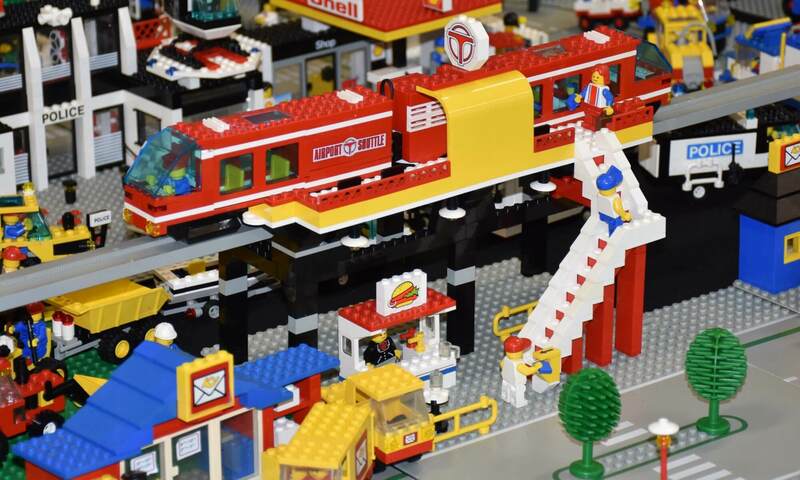 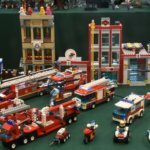 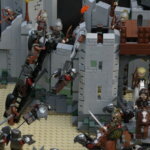 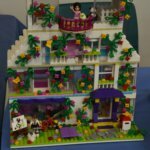 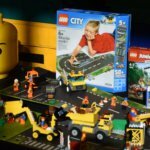 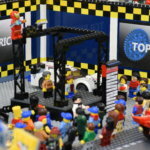 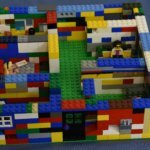 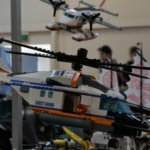 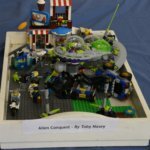 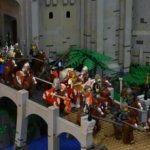 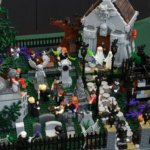 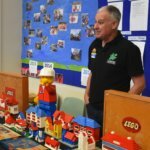 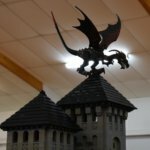 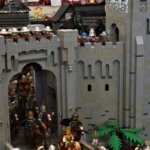 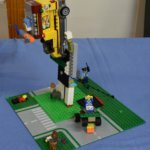 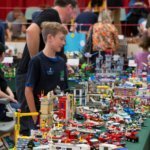 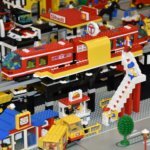 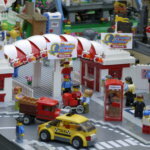 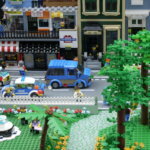 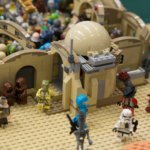 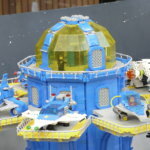 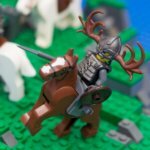 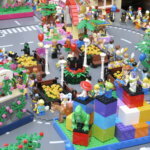 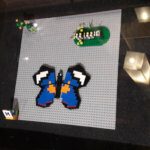 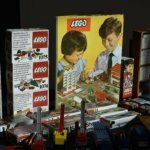 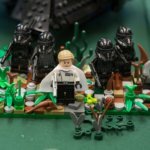 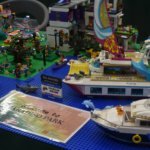 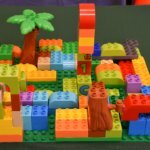 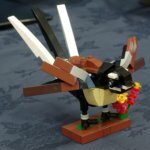 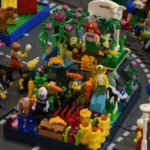 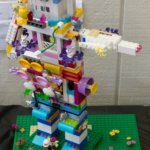 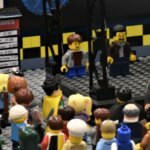 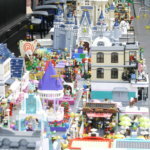 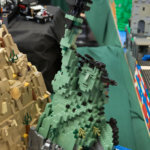 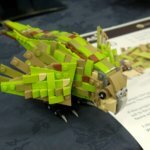 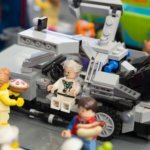 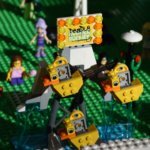 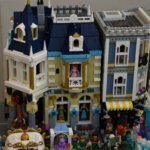 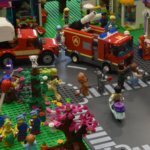 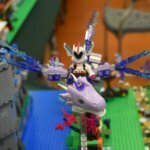 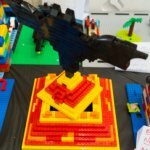 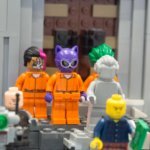 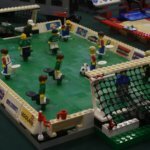 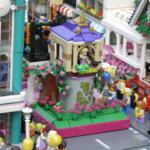 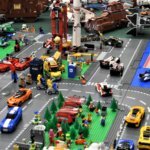 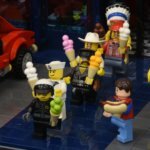 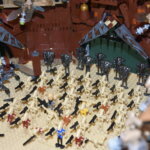 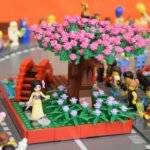 Every year HamLUG hosts a LEGO Fan Show to raise funds for the Autistic Society. 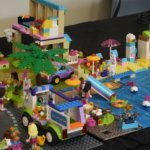 Several All Blocks LUG members travelled south to Hamilton to participate in this worthy event. 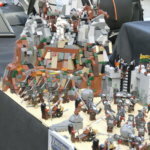 Here are some of the All Blocks LUG dioramas on display during the fundraising weekend.